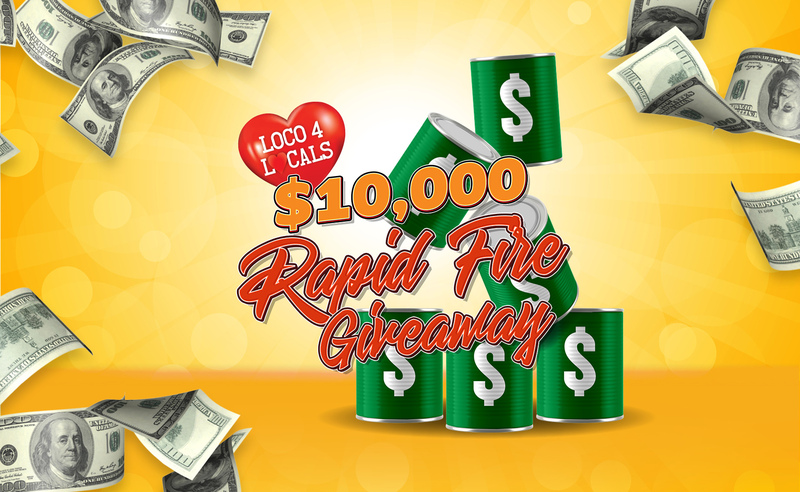 Locals who earn 30 points will receive one entry into the Rapid Fire Giveaway for a chance to win up to $10,000! We’ll draw winners every Thursday in April at 6 PM. Locals can also earn 3X points every Tuesday when you play your favorite machines from 8 AM to 11:59 PM. Plus, get 50% off dining every Tuesday or Thursday at Smokey B’s. Visit a kiosk to print your voucher. *Inn of the Mountain Gods Resorts & Casino may alter or discontinue this promotion at any time at its own discretion. Management reserves all rights. See Apache Spirit Club booth for details. The Mescalero Apache Tribe promotes responsible gaming. For assistance, please call 1-800-GAMBLER.